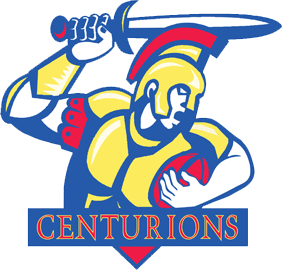 Glasgow Centurions are run entirely by volunteers and we rely on gaining sponsorship to cover the many costs involved in running a touch rugby club. We offer a range of sponsorship opportunities which include shirt, kit, transport and social media options. Please get in touch via centuriontouch@gmail.com to request further information. We look forward to hearing from you!